I know it’s been a while since you’ve heard from me and I wanted to let you know that I’m back and more inspired than ever! I took a much needed break after creating and giving birth to my lifelong dream, Reawakening the Soul Self-Empowerment Program. The rewards from three decades of valiant work were much more to absorb than I ever imagined!! At the same time during this birth, I sold my house (temple) of 17 years, ended an unhealthy relationship, moved and created a rental sanctuary on 40 acres of holy land in NC. I then entered into another life-long dream, which is to be free and travel. 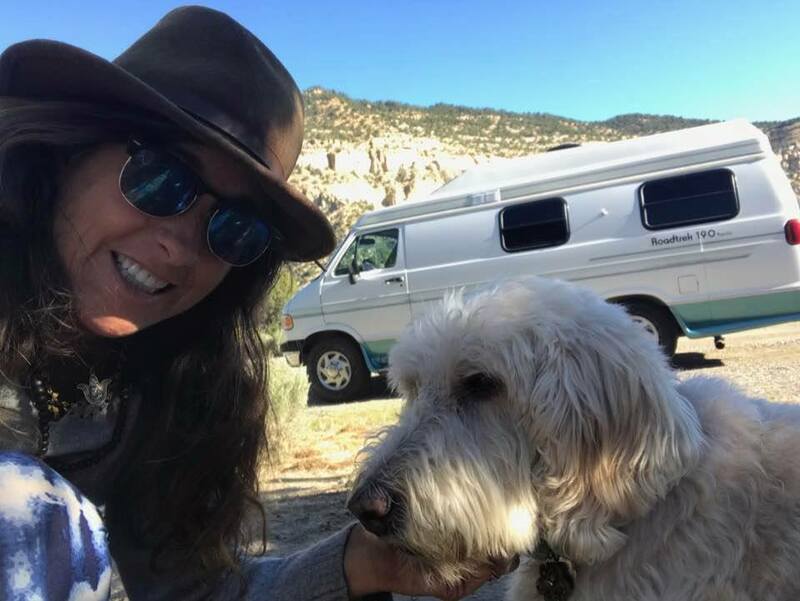 So, I bought a sweet RV, that I lovingly named Yogini Gypsy. I remodeled her into my new turtle temple, and walla . . . my pooch and I have been flying free! After spending a month in California on a spiritual vacation, two weeks in Colorado soaking in the hot springs, and the past month in Illinois helping my mother recover from two surgeries on her spine; my humble heart feels extreme gratitude and love. Not only did I give birth to my dream, but also birthed a new woman that emerged from accomplishing this work God sent me here to do. With all the hurricanes happening, I’ve been asking myself this question: In what ways am I reflecting a hurricane? Since the beginning of the year after setting clear strong intentions, a forceful energy arrived. The more action I took, the greater the energy accumulated. This escalation just kept growing and spinning all around me, very similar to a hurricane! Yes . . . I encountered one hell of a storm, bigger than I could’ve ever dreamed possible. But I made it through and I feel like Superwoman from so much growth! Do you ever feel like your life is spinning out of control similar to a hurricane? With so many thoughts, situations and decisions flying all around you? Are you wondering when all of this chaos is going to end? Only to experience it continually growing rapidly. If you want to change this cyclic pattern of forces, then you’ve arrived at the right place! You see, each one of us here on earth is contributing to the current disasters and hurricanes and we have a divine duty to change this pattern internally and externally. It all begins by consciously changing ourselves. When we reach spiritual maturity and fully take responsibility for everything happening in our lives, instead of blaming others and the world, the natural disasters will subside. When we realize that our thoughts act according to their nature, we begin to consciously use our minds in a positive way. The question is, are you ready to hold yourself accountable? Are you ready to put into action a new world and a new you? There is so much chaos in the world presenting itself right now; maybe it’s time to step into the calm inner eye of your soul, where peace resides. The forces in the world of maya have a mighty pull on us, but the Divine Creative power possesses Almighty magnetism forever drawing us back home to Spirit. Am I dealing with a lot of changes, situations, and decisions in my life? Is my mind swirling with restless thoughts, ideas, fears, or confusion swooshing around? Do I feel like I’m spinning round and round, maybe even a little out of control? Does life seem to be happening at lightening speed, where the passing days and nights become a blurred memory? Am I surrounded by daily distracting forces that pull me in all sorts of directions . . . away from my vision? Do I find myself being pulled into other people’s drama? Or the world’s drama? If you answered YES to any of the above questions, it appears you are spinning like the hurricanes! When you get anxious, frustrated, and overwhelmed, chances are you begin to unconsciously hold your breath. Pay attention to your breathing at all times. Longer, deeper and slower breaths will allow you to feel calm, relaxed and peaceful as new energy oxygenizes and revitalizes your brain. Fast, shallow, or heavy breathing cuts off the oxygen supply to your brain leaving you with irrational decision-making and aggravated behavior. The next time you begin to feel emotionally charged . . . stop, pause and take a few deep breaths. Remind yourself life is a Cosmic Dream and you are the dream image of God lovingly playing your part here on earth. Meditation is the way to remember your authentic self as Spirit. 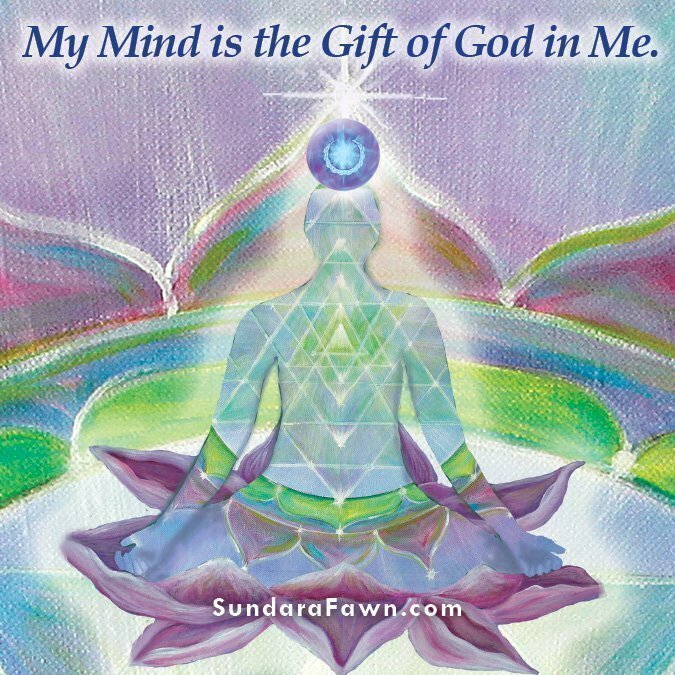 Through meditation and stilling your mind, you begin to feel your entire being merge with Spirit. When you include meditation as a part of your daily practice, you will notice increasing mental and physical efficiency in your life. You begin to feel more peaceful with a deeper understanding and you will easily find answers to your questions. Through the calm intuitive state of inner perception, you will find yourself floating peacefully in the eye of t he storm. Hurricanes usually weaken when they hit land because they are no longer being “fed” by the energy from the warm ocean waters. Likewise, your consciousness is universally rooted and also being “fed” from the collective mass consciousness. Since the energy of fear is prevalent in the world right now, it is highly advised that you remove yourself from any negative energy as much as possible. The art to remaining in the eye of the storm begins with silencing the restless mind. Meditation is the way to form the center eye of calmness and clarity. 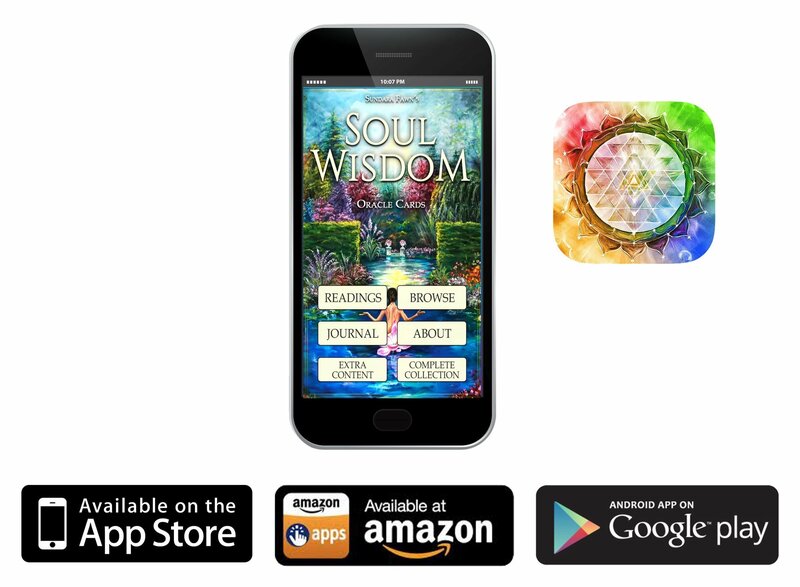 If you want to retain a calm inner state of mind and peacefully float in the eye of the storm during this challenging time, click here for my FREE 5 minute transcendental meditation. The way in which you perceive the world determines the outcome of your experience. This is how it works: Your Consciousness Perceives . . . Your Mind Interprets . . . Your Emotions React. You can change the way your mind interprets things in order to achieve a positive reaction if you choose. The instant you feel emotionally triggered, use Tip #1 – pause and take a deep breath then allow the ego to step aside as you remain neutral and unattached. Sink into your heart and remember that life is meant to be a beautiful dream. You have a body, but you are not the body. You have a mind, but you are not the mind. You are pure Spirit with an eternal and everlasting Soul, endowed with the highest cosmic intelligence, encased in a physical body experiencing the material world. Are you willing to change your perception in order to change your experience? 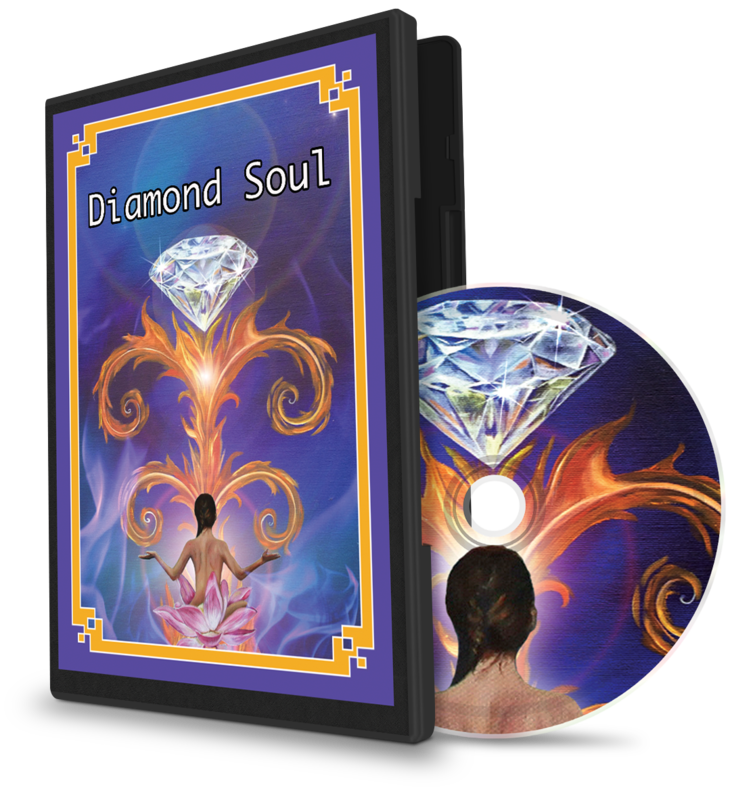 While using the tools in Reawakening the Soul Self-Empowerment Program, you begin to climb into the peaceful center eye of the soul. Here is where you will calmly observe the spinning, twisting twirls happening around you without being affected by any delusion of chaos. When you seek peace in the center of the eye, be sure to put on laser-focused attention towards your vision and dreams, because the forceful storms of distractions will multiply. You can combat major distractions and forces by becoming aware of these disturbances and consciously decide to not feed into the negative spiraling energy they require to survive. Do whatever it takes to remain in the eye of the storm. Pay attention to not getting sucked into other people’s drama. Remember the saying “misery loves company?” Well, it’s time to choose not to be the misery loving company on behalf of someone else’s unconscious dysfunctional desire. Remain in your heart as you stay focused on your dreams and don’t ever allow distractions to pull you out of your center into the swirling tropical storm. Stay in the Calm Inner Eye of your Soul and you will forever remain in the Eye of the Storm! and legal issues. I persevered and now it is all done. I did the breathing,meditation, changed my perception and intent, stood up, persisted the distractions and got to the top of the mountain. 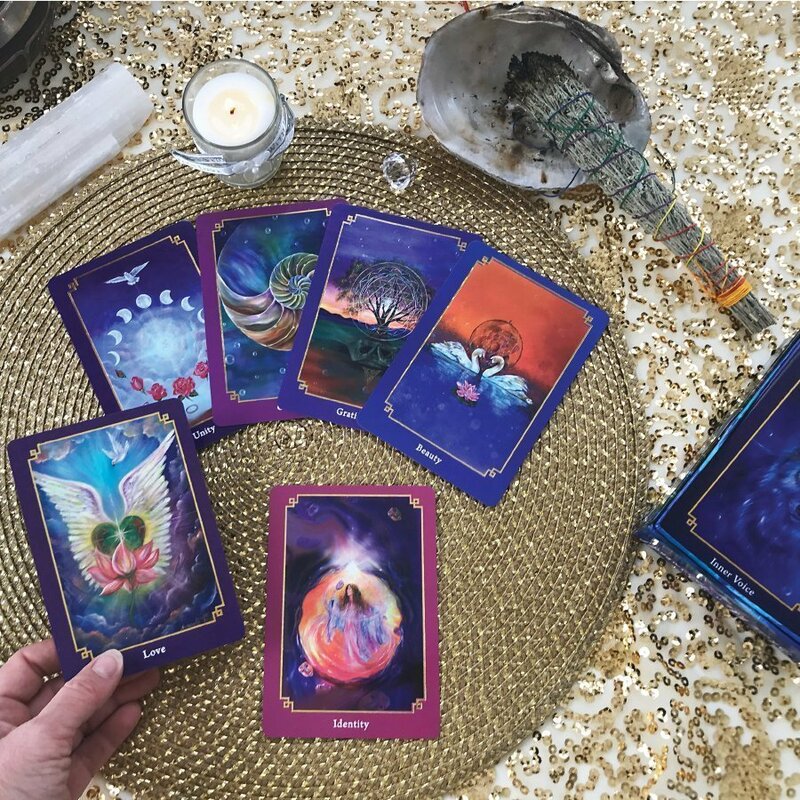 I used the cards for daily guidance. You are a blessing to all who take your words to heart. Thank you dear Sundara. Thank you for sharing sweet Angel. You are such a bright light! 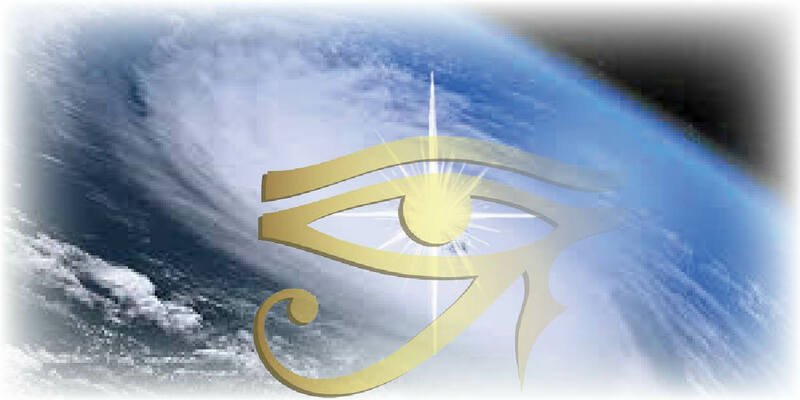 You made it through the storm and are you are now residing in the calm eye. Congratulations to you and for helping others along their journey.